Le sigh. Perfection. Love Tuesday Shoesday! really loving this shade of blue! I love a gorgeous pair of peep toes! lovely pick for the week...the color is so lovely! these are heavenly. i'm in love! that seafoam color is also soo lovely next to a white dress. I love those shoes! The color is gorgeous. Adore the color in the inside! Love love love! i've been so obsessed with bows on shows lately..these are precious! You always post the most gorgeous shoes! Gorgeous!!! I love the color. Oh so beautiful. Love them. these beauties have me wishing for springtime! Ooh, these are so gorgeous! May I ask you where do you always find such breathtaking shoes? ??????????? they make me soooooooo happy!! I adore these lovely little peeptoes! i love this image... giving me a few ideas... ha! 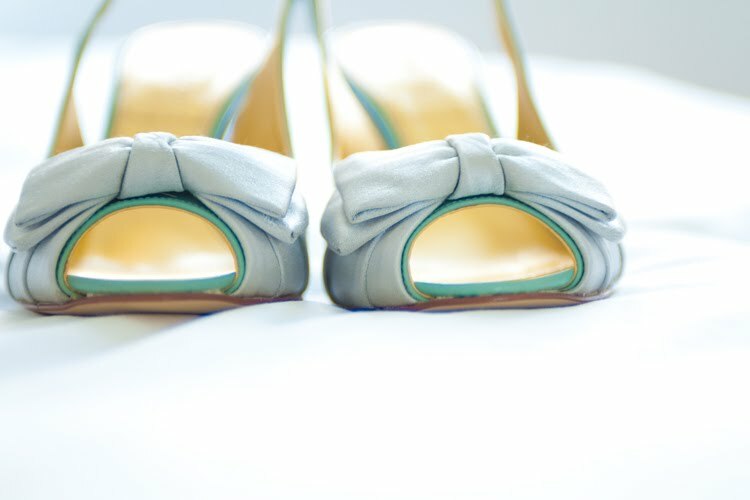 the shoes are gorgeous and the image is stunning as well!